- Visit to the farmhouse at the time of theolive harvest, or in another period of the year. 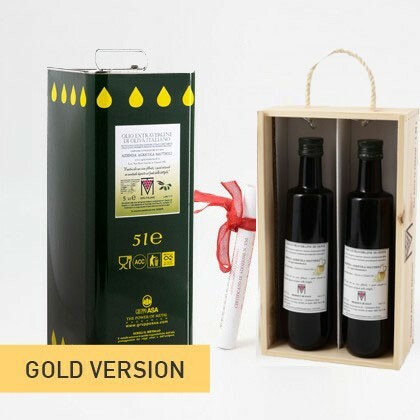 During the visit, we will be happy to arrange a special tasting of our olive oil and our wines together with a selection of typical Tuscan specialties. 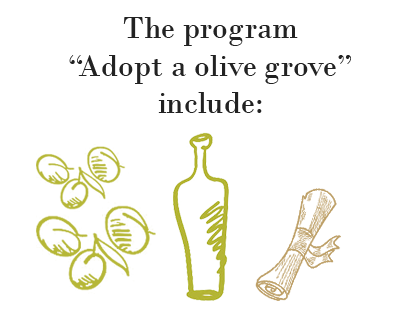 - Customization of the label of the cans obtained by the olive groves you adopted. 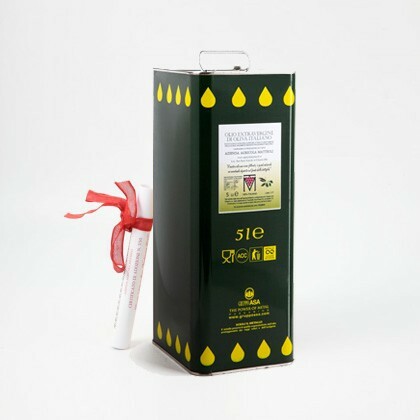 An idea for a gift that can give intense emotions, adopt an olive grove and discover the delicate and patient work necessary to produce the famous Tuscan oil. We are waiting for you in the suggestive and romantic Chianti countryside.